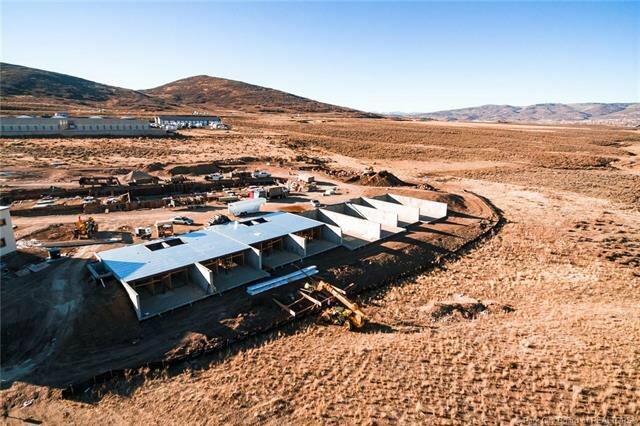 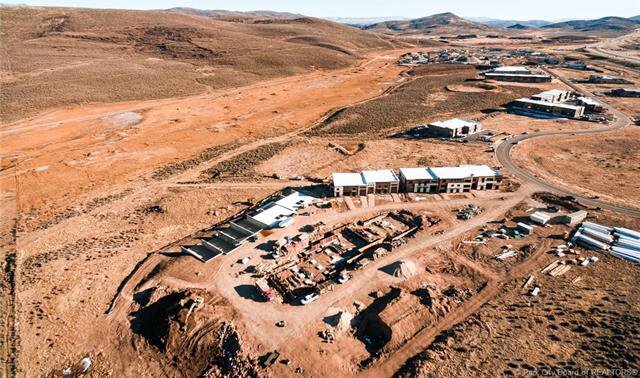 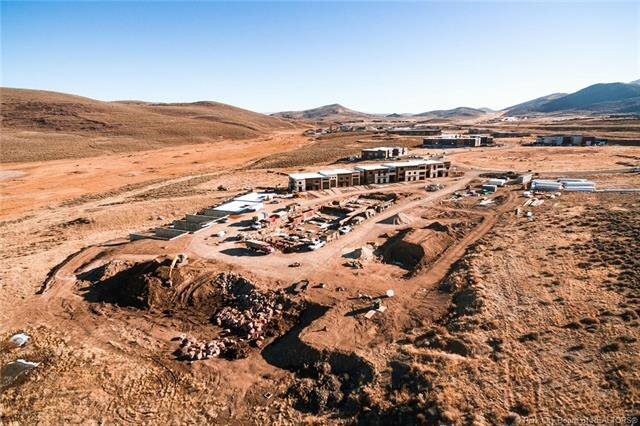 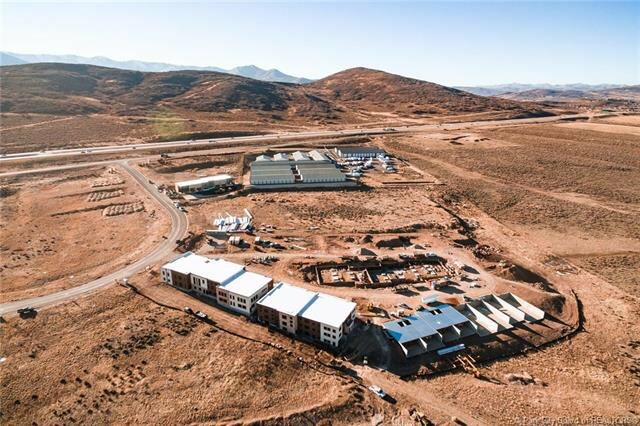 Park East II - Park City's WORK, PLAY, LIVE real estate opportunity. 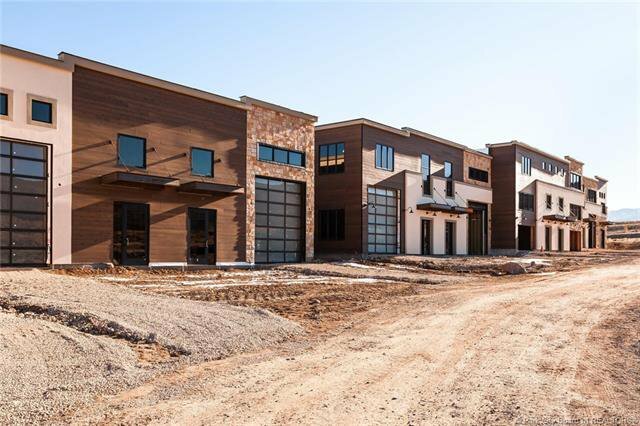 Presenting our third Phase release of our most ideally located units, set against the nature preserve offering 450 sf of outdoor living space. 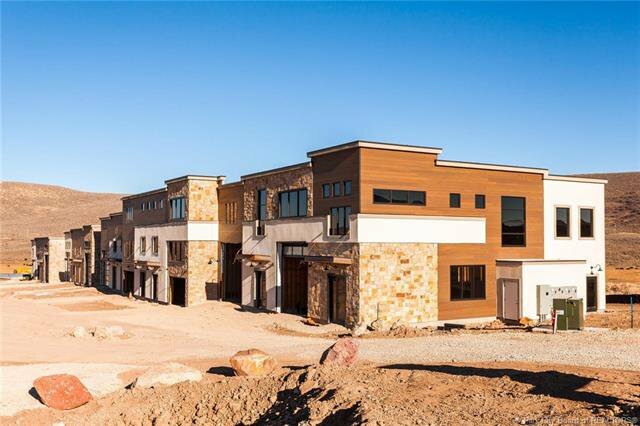 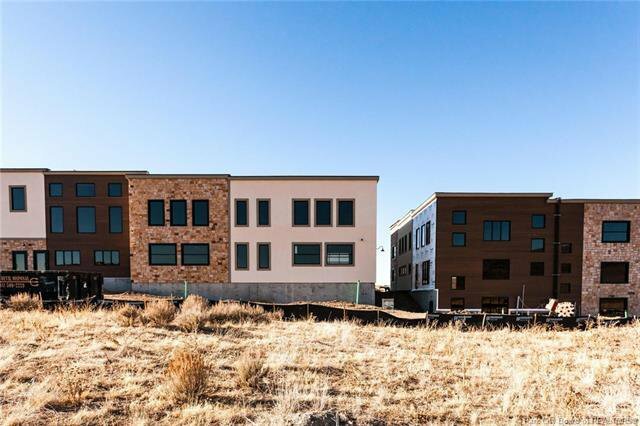 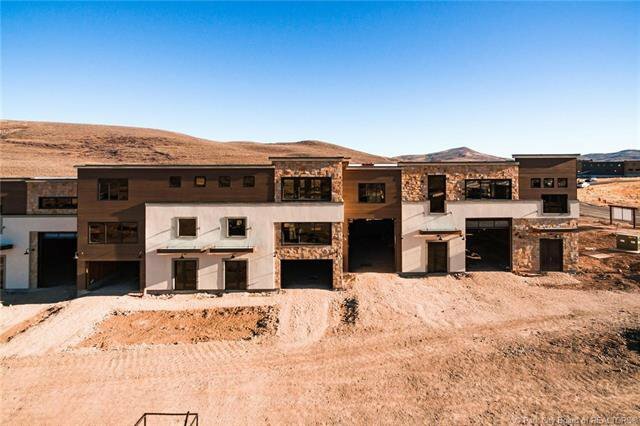 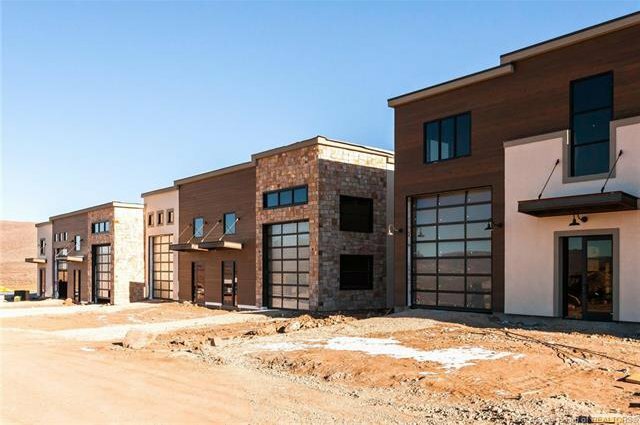 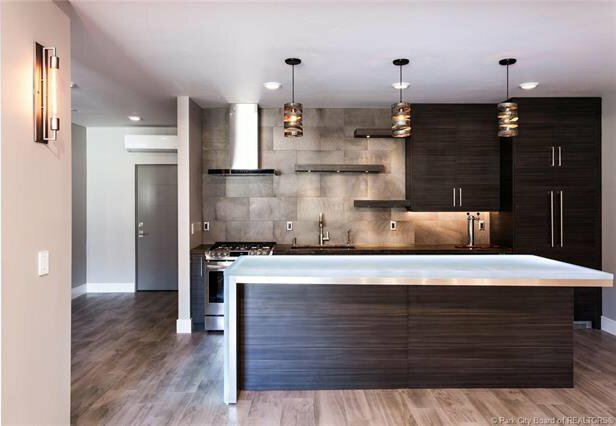 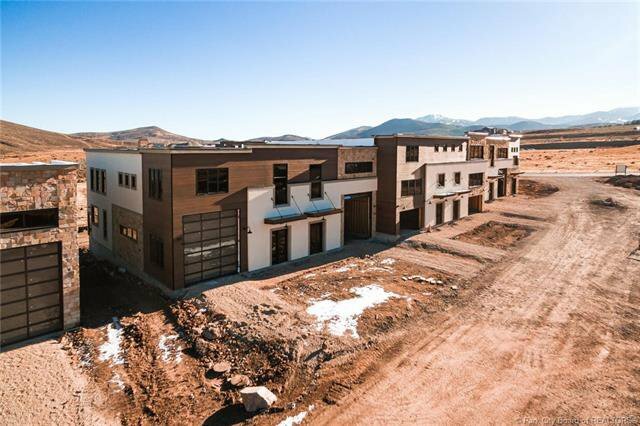 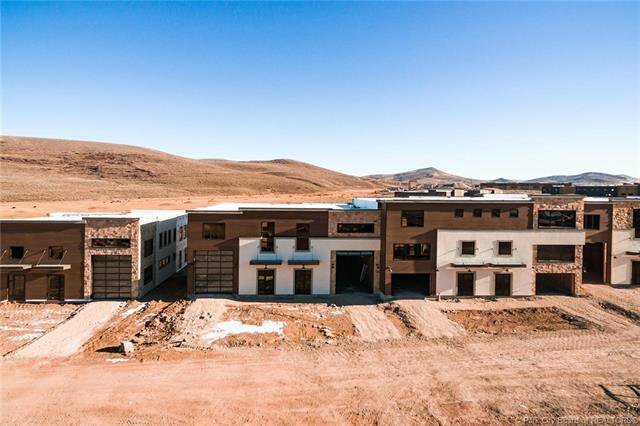 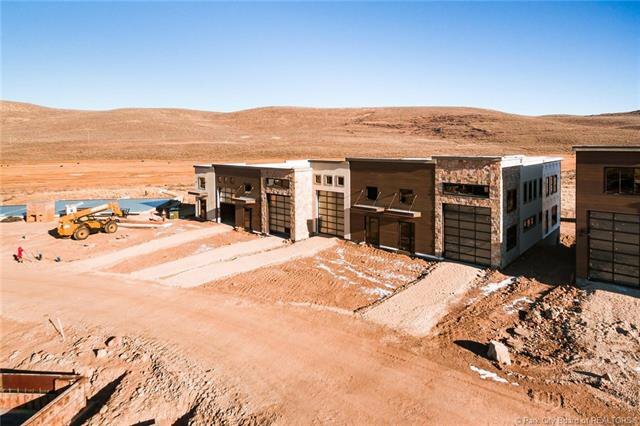 Park East II consists of 41 individual units in Park City's most flexible real estate offering. 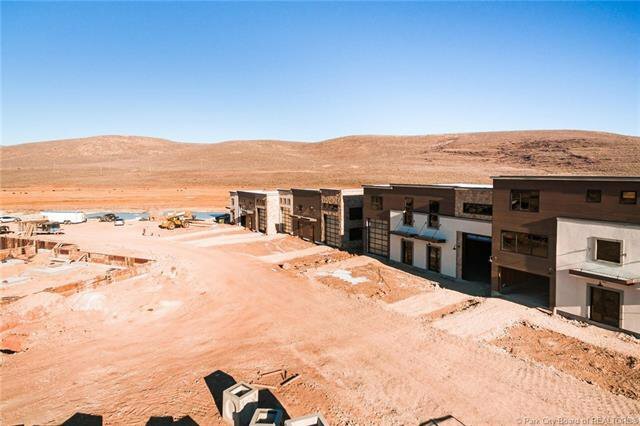 Mixed use, multi-functional space providing unlimited options for live, work and lifestyle. 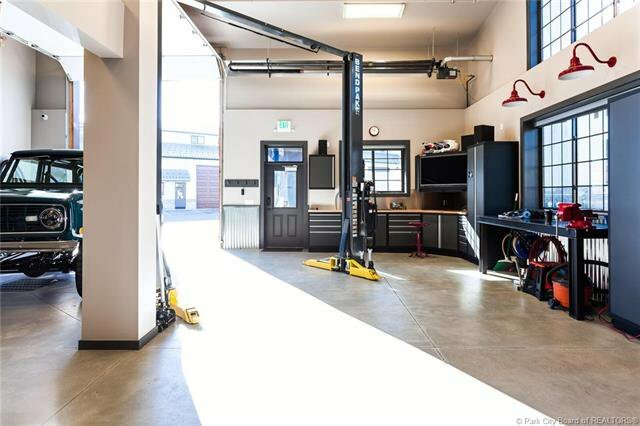 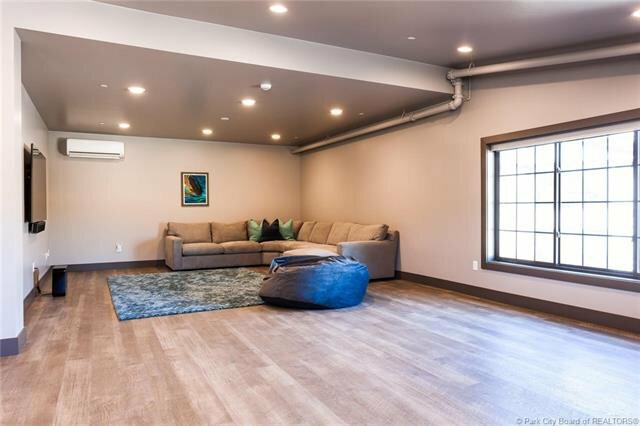 Ideal for car collectors, hobbyist, yoga/art/photography studio, showrooms, businesses, man caves, recreational storage, personalized getaway- the list goes on! 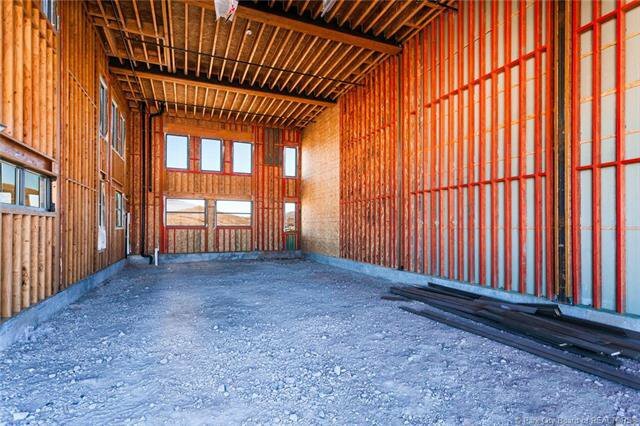 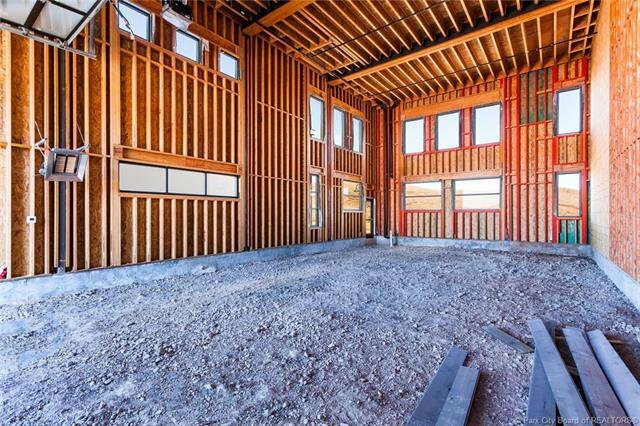 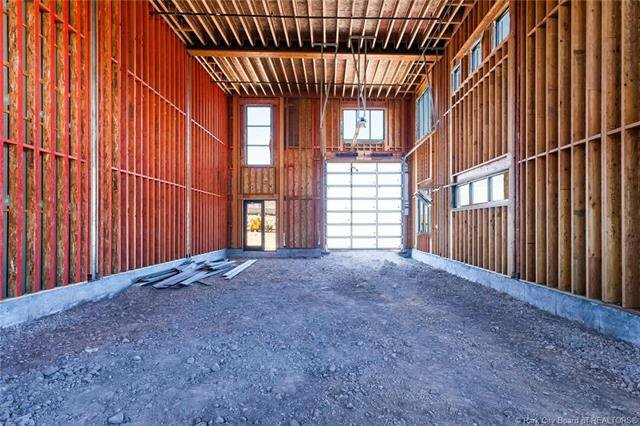 Main floor is appx 1800 sq ft with an optional 14ft. 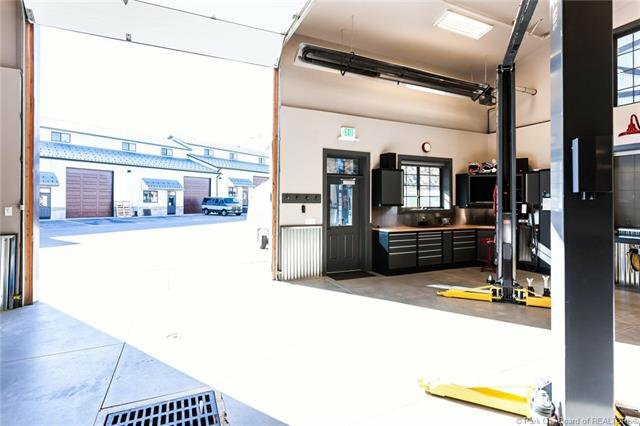 garage door and over 20 ft. ceilings. 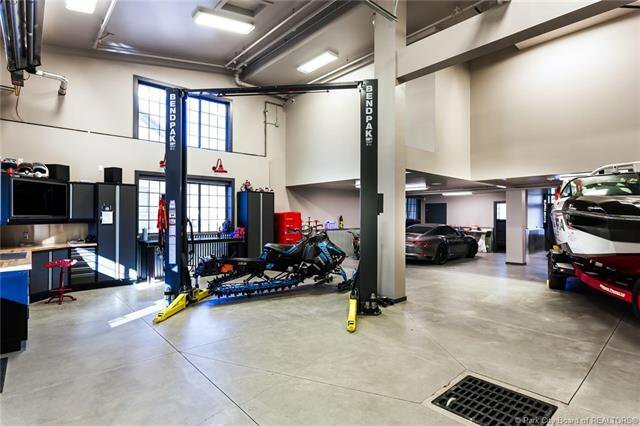 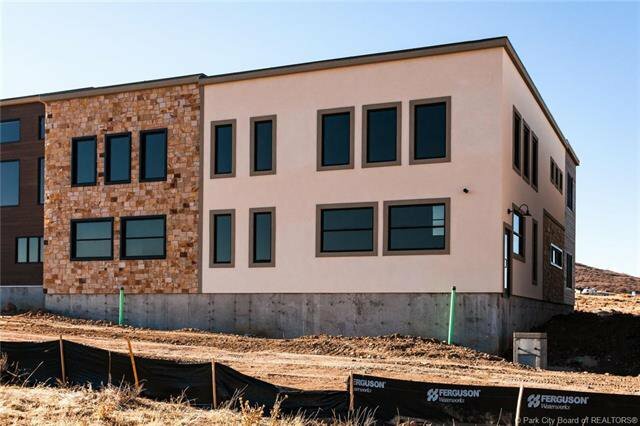 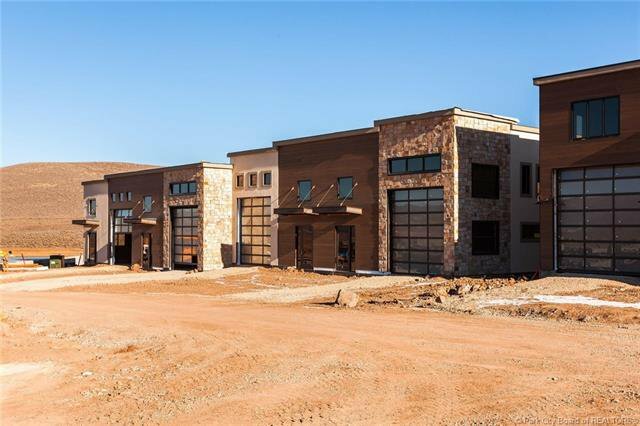 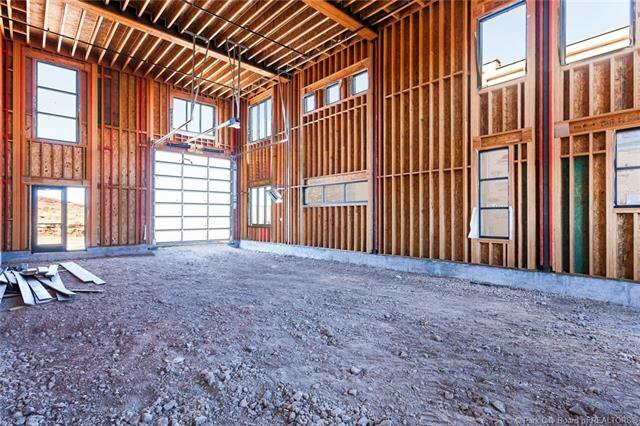 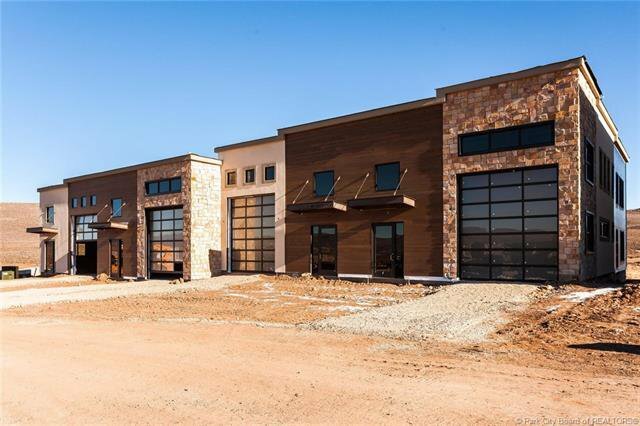 Optional 900 sq ft 2nd floor with 450 sq ft outdoor living component & 1800 sq ft. lower level full daylight basement for a total of 4500 sf of usable space. 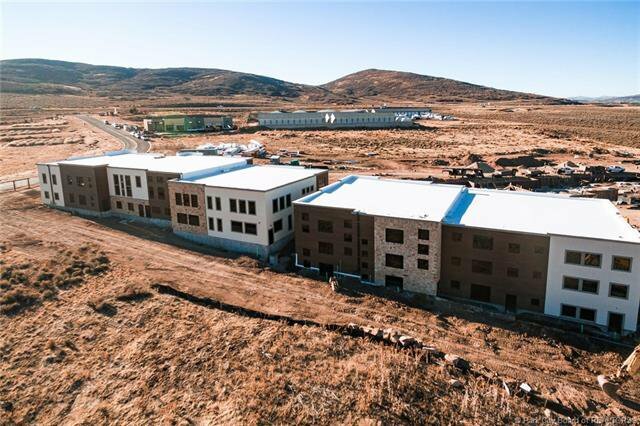 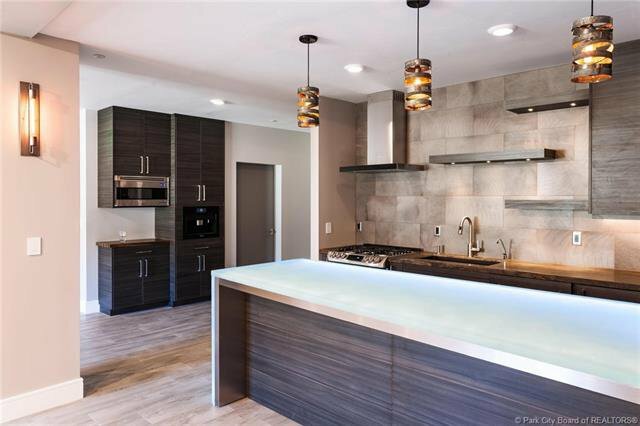 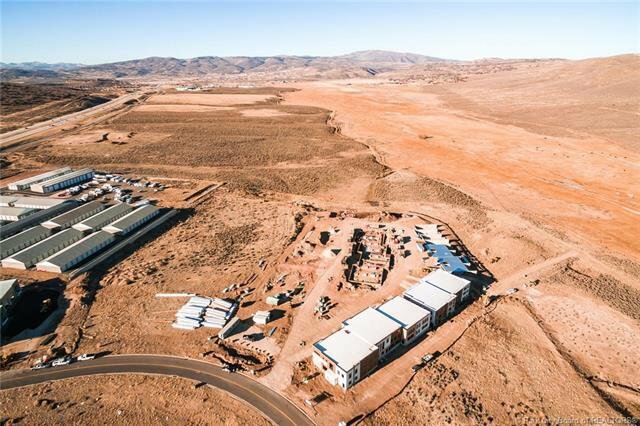 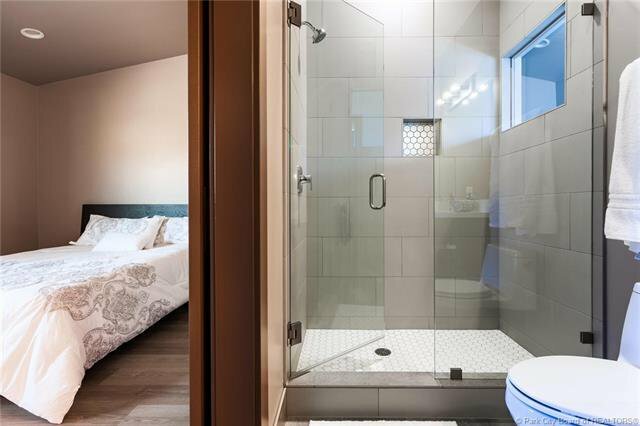 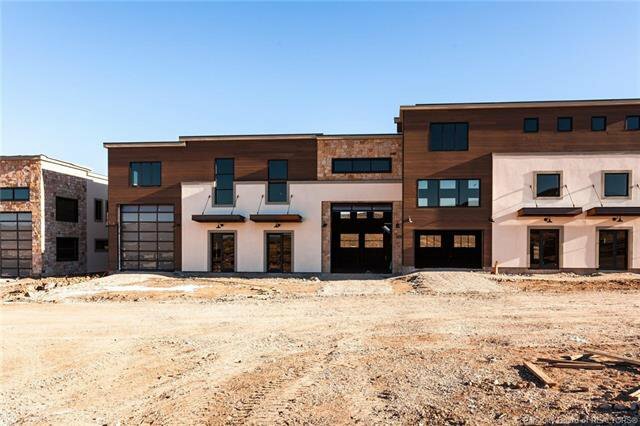 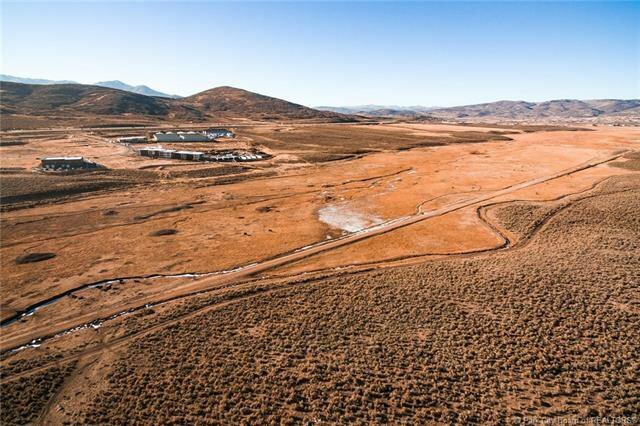 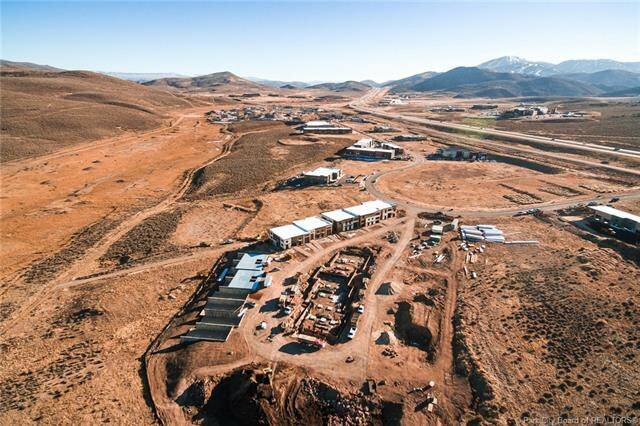 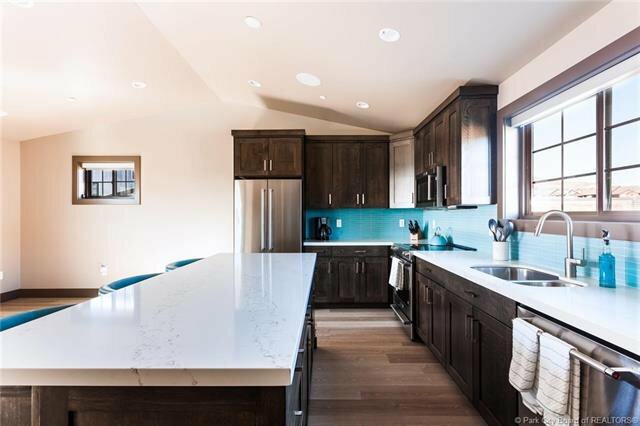 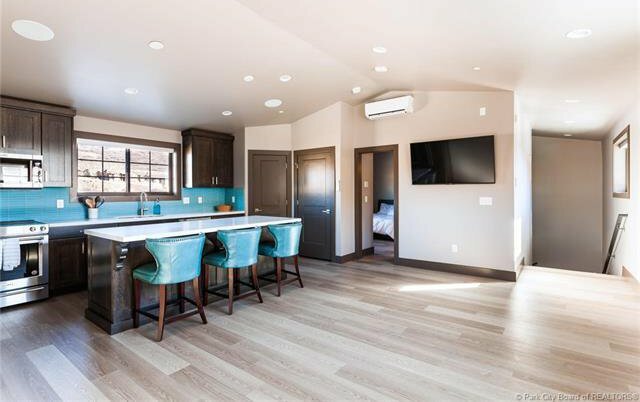 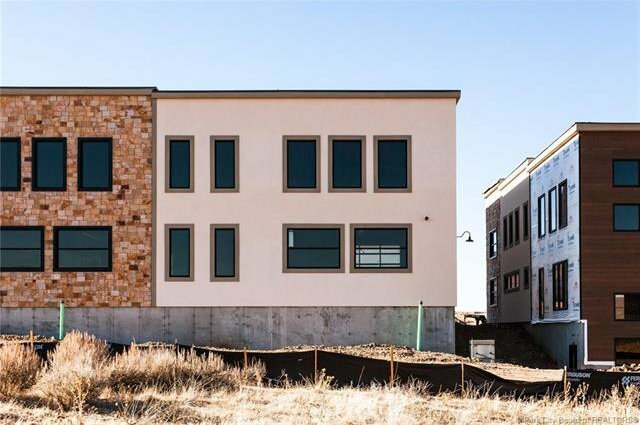 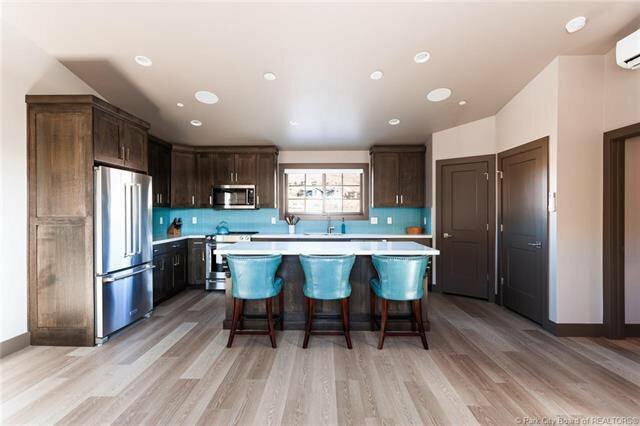 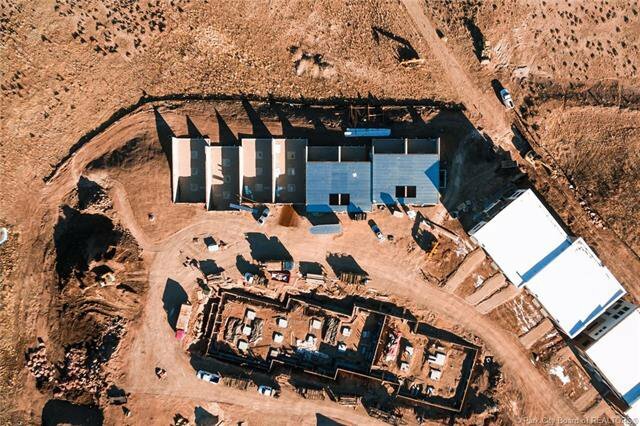 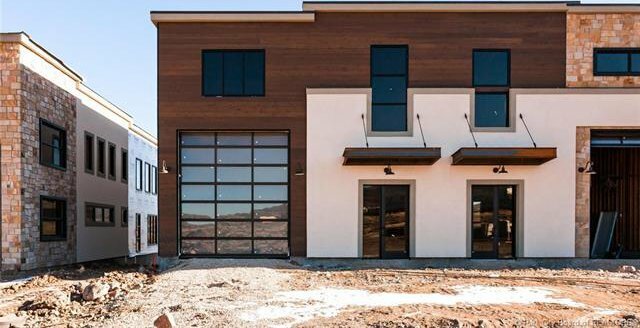 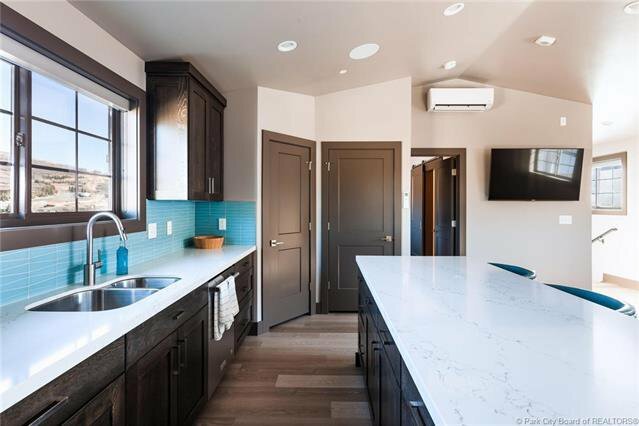 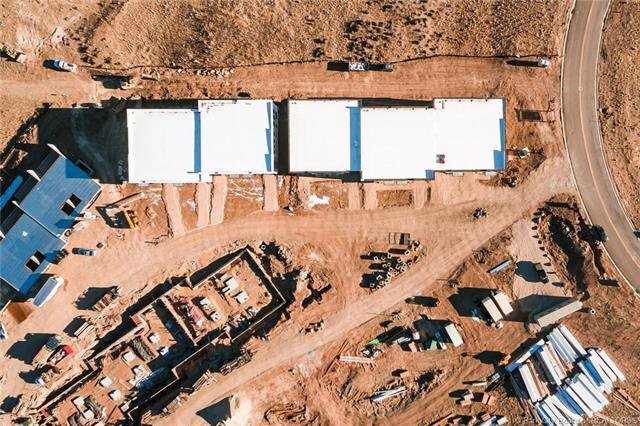 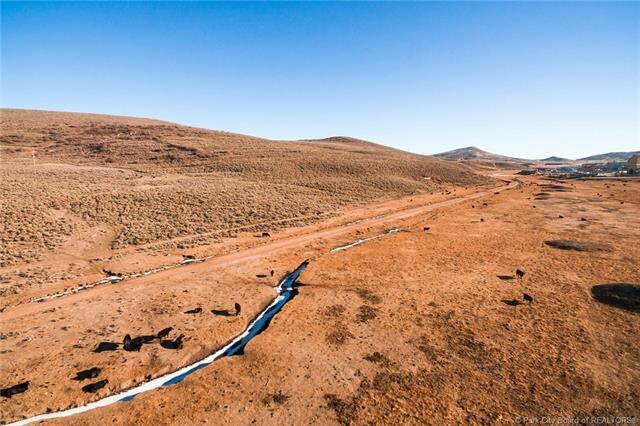 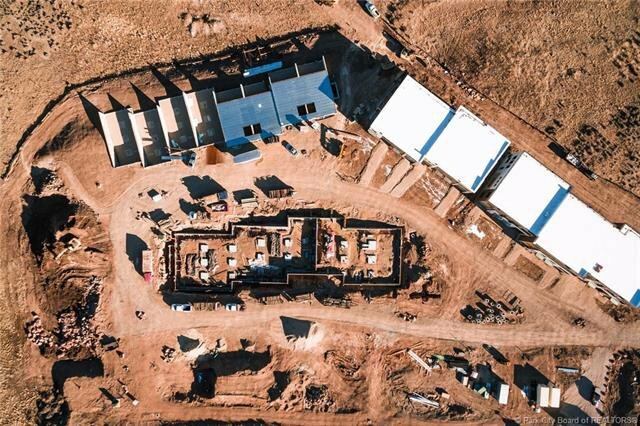 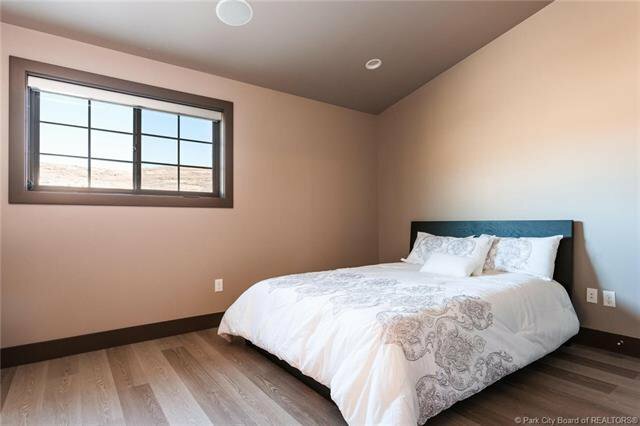 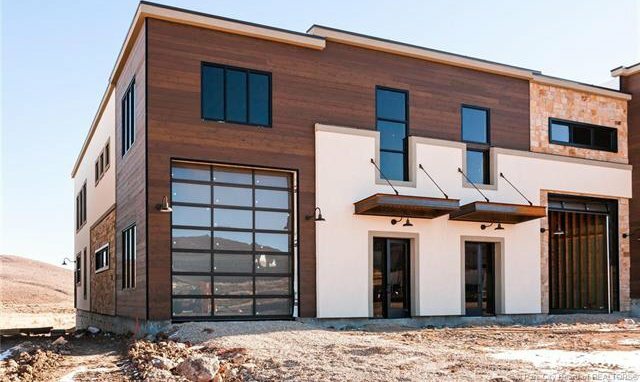 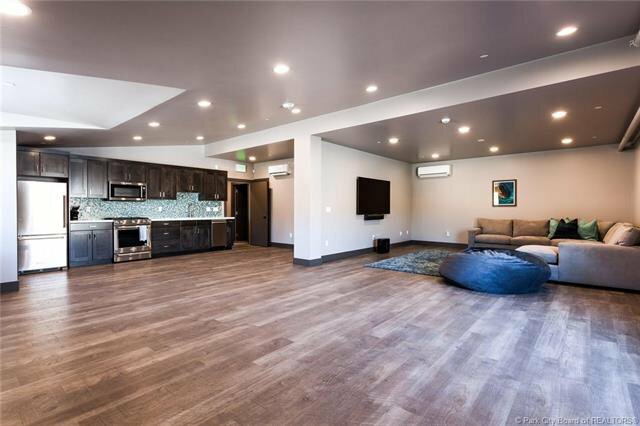 PE2 is conveniently located in Park City's hottest growth spot, minutes to the largest ski resort in America and 25 minutes to SLC international airport. 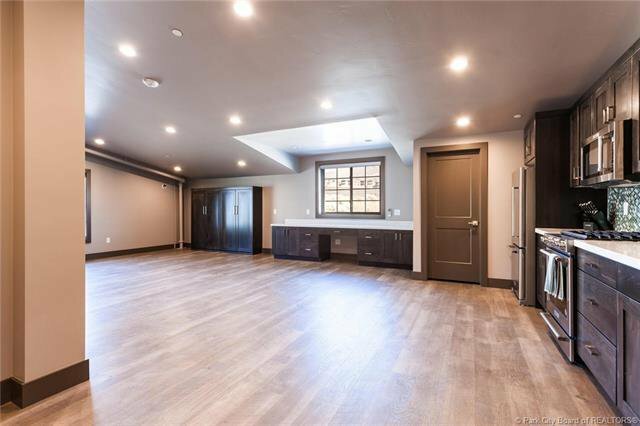 Listing courtesy of Summit Sotheby's - Park Ave.